After more than a decade of performing, recording, and surviving lineup changes, the pop/glam-rock/punk-rock group Chainsaw Kittens from Norman, Oklahoma, remains one of the best-kept secrets in rock music. Though not well known among the mainstream, they repeatedly receive stellar reviews and have toured with some of the biggest names in the business, including Jane's Addiction, the Smashing Pumpkins, and Iggy Pop. 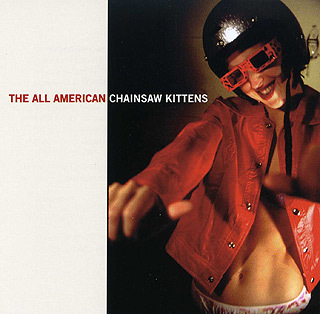 To critics, fans, and fellow musicians, the Chainsaw Kittens are fine examples of continual creativity; undoubtedly, they have their own distinct sound, and yet no two Chainsaw Kittens songs ever sound the same.